Have you ever wished for a bed that is super easy to clean and does not collect dander & odors? 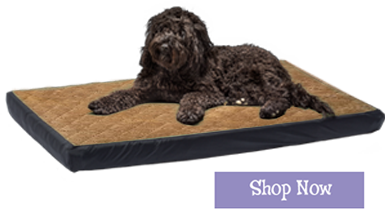 Our beds are waterproof, self-inflate, no zippers or snaps, our covers do not shrink in the wash & slip easily on/off over the mat for cleaning. 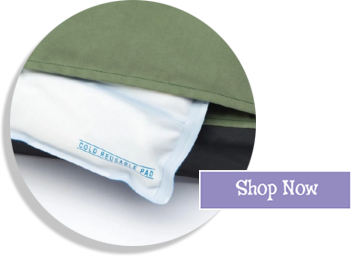 Each bed kit comes with an easy- care lightweight cover, one self-inflating foam bed and a free carry case to take your bed with you when you travel. Please measure your crate to ensure the correct size when ordering. All crate bed kits come with a FREE travel case.